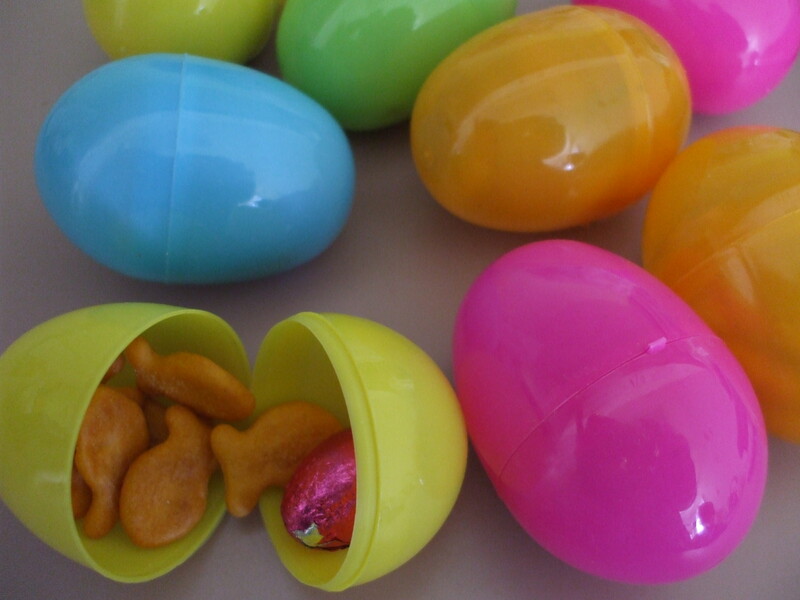 Instead of the typical Candy in the Eggs next year try filling a few with a more suitable non-teeth rotting substitute! Gold Fish most kids love goldfish! Be creative a random surprise chocolate will still make it exciting to them. They do not all need candy. In our house hold we have gotten lager eggs as well to put little trinket toys in or tiny cars kids love them just as much as the candy! 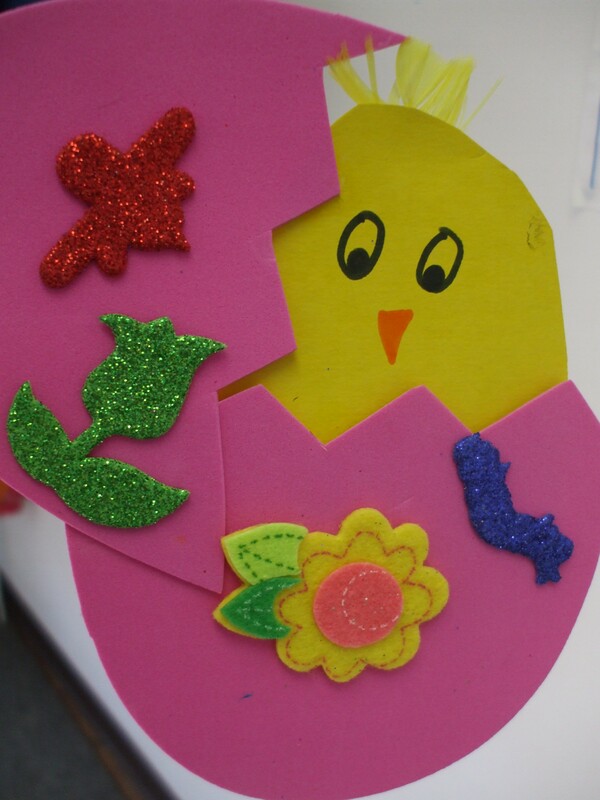 Glue the egg and chick together like in the picture and have your little one decorate the eggs and create the face. Let them be creative! if they are not so good with faces help them or use goggle eyes you make that choice. Do what you wish to make it your very own. You can glue a magnet on the back for the fridge! so many choices and Ideas get creative! 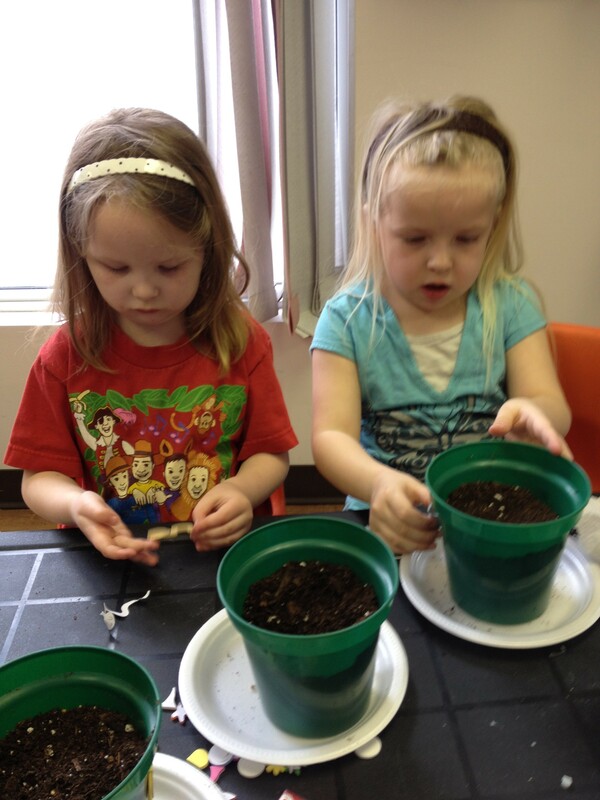 It is also Spring so why not try planting with your little one! We did just that with the CFY kids and moms. 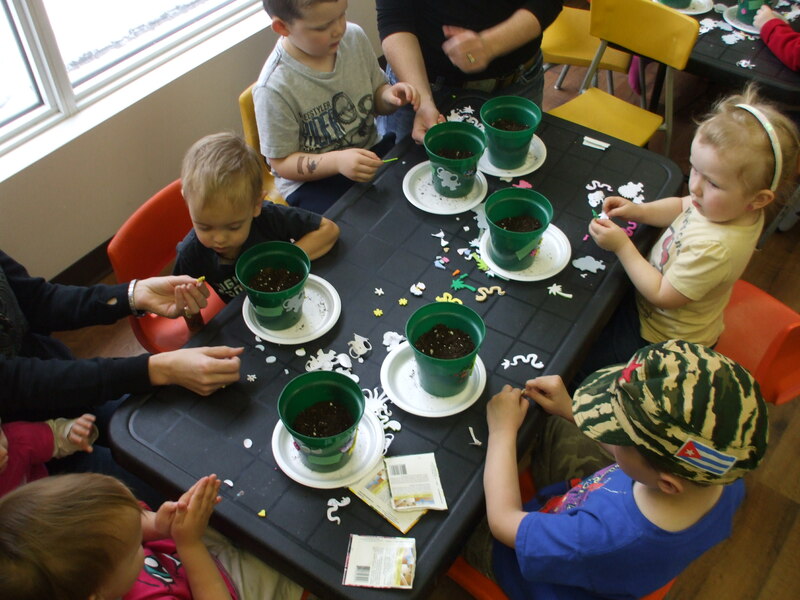 Involving them as much as possible makes them feel accomplished and like a “BIG KID” And it gives them an extra thing each day to do to build responsibility. 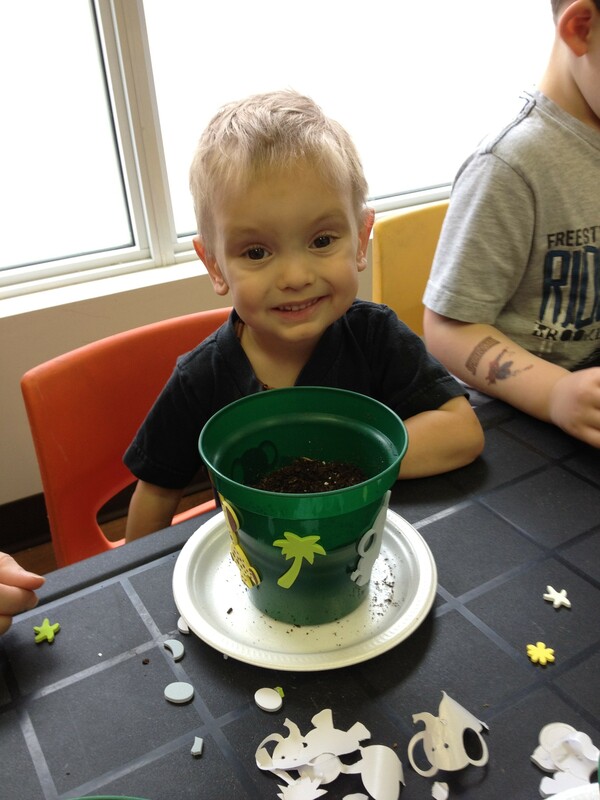 You can remind them to water it everyday and see how much it is growing! 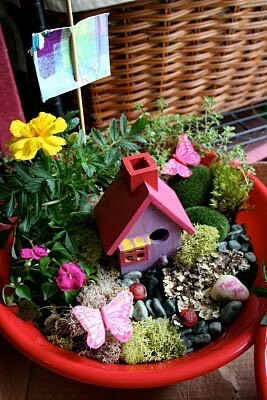 Check out this site I found they are fairy gardens you can let your kids help assemble them I thing they are such a beautiful idea where you get to be creative and have a green thumb! !